We teach World Taekwondo Federation (W.T.F.) (Kukkiwon) curriculum. Master Instructor with over 25 years' experience practicing Taekwondo. Who is very knowledgeable about the art and sport of Taekwondo and only wants his pupils succeed. Hapkido basics are incorporated into our self-defense there is no belt system offered for Hapkido at this time (coming soon). Classes are held Monday thru Friday 5:00 pm to 8:00 pm. Free class is offered for new students (ask for details). 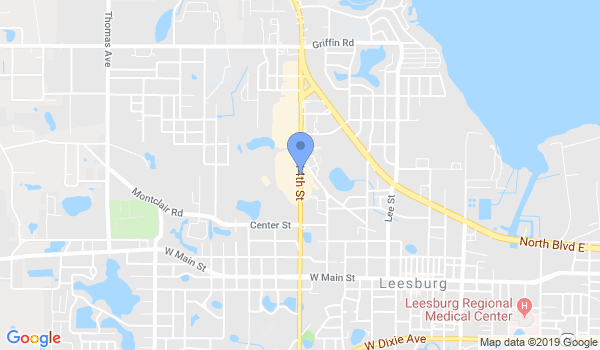 Would you like more information on hours, classes and programs available at Martial Arts of Leesburg LLC? Please contact the school with your questions. Update the details, Write a Review or Report Error of Martial Arts of Leesburg LLC. View all Dojo in Leesburg or in Zip code 34748. This Chart shows the Martial Arts Styles offered most in Leesburg, Florida area. View a list of Dojo in Leesburg, or enter your address below to find schools closest to you.